Today, KHL.ru ends the introduction to the KHL All-Star Game teams. The talk is about the winner of last year’s All-Star Game in Astana: the Tarasov Division. CSKA Moscow’s goalies are so good that both are leading in most of the goalkeeping statistics. Lars Johansson leads the League in saves percentage, and even football goalkeepers envy his goals-against average. If that’s not enough, Johansson leads the League also in shutouts, with nine. With his strong game, Johansson earned not only the first call to the national team but also a trip to Kazan for the 2019 KHL All-Star Game. Konstantin Barulin is a unique player as no other goalies have more All-Star Game participation than him. For the HC Sochi goalie, this will be the sixth participation to the event, and it’s not surprising that he will be the team’s captain. But what’s even more surprising is that Barulin’s last All-Star Game was in 2014 – in the first years, he played in almost all All-Star Games. Moreover, Barulin is a consummated showman, and everyone still remembers his performance in Bratislava and his bodybuilder’s suit. However, this year he will have to compete with Julius Hudacek. Whose show will be the best? 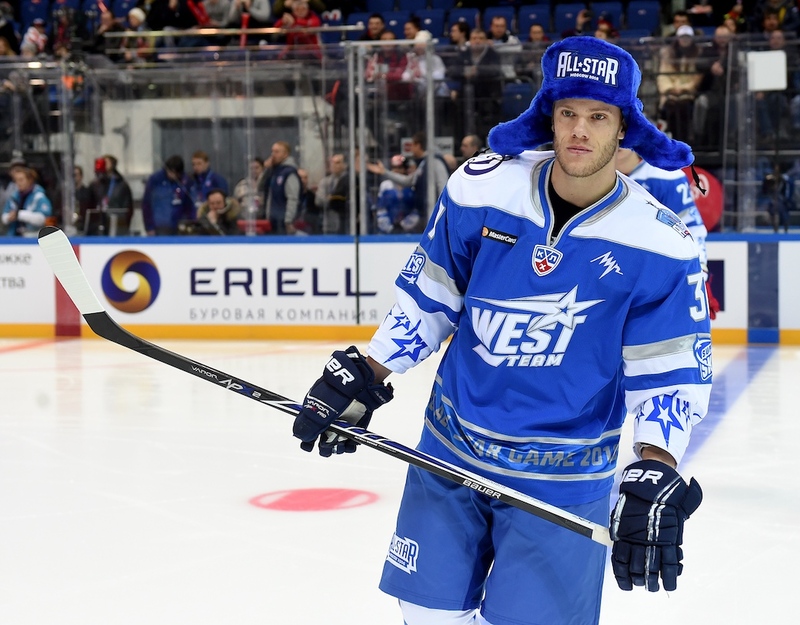 The Czech defenseman is a veteran of six KHL seasons, and finally, he was called to the All-Star Game. This year, Nakladal is simply irreplaceable in Lokomotiv’s powerplay. The IIHF World Championship bronze medallist produced 20 (9+11) points this season and leads all his team’s defensemen with a big gap. He’s among the top-five scorers for the Railway Men. Nakladal’s linemate in Lokomotiv will also have his debut at the KHL All-Star Game. This season, the young defenseman is having a career year. He’s a lock in Lokomotiv’s lineup and this year established his record for most regular-season games. He also didn’t miss a single Euro Hockey Tour stage thus far, having represented Team Russia six times at the Karjala Cup and the Channel One Cup. You can’t find Alexander Yelesin in the top-scoring list, nor the plus/minus rankings. What is so special about him? The reply is simple: hits. His 164 hits are the best result among all KHL defensemen. And he leads there by a mile. And what’s even more impressive is to consider that he achieved such a result with a relatively modest size. 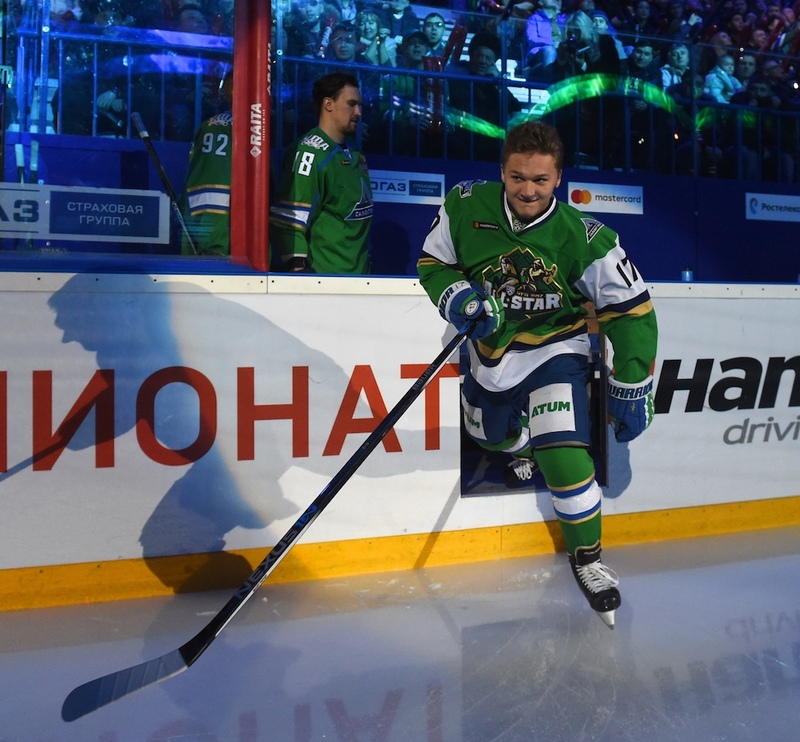 Mat Robinson is the only Tarasov Division defenseman who already had experienced the KHL All-Star Game’s atmosphere. The Canadian blueliner made a name for himself playing for Dynamo Moscow and two years in a row – in 2016 and 2017 – not only was he called to the All-Star Game, but he was part of the starting lineup. 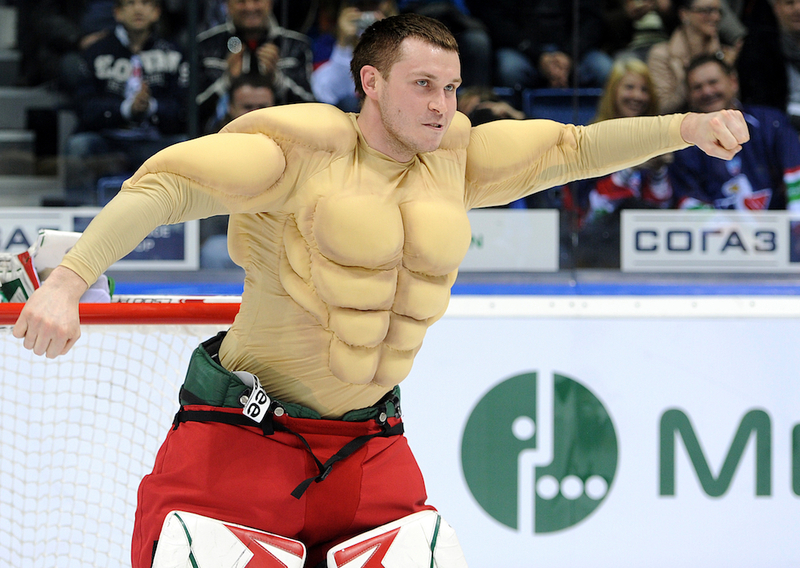 He’s the lone Belarus representative at this year’s KHL All-Star Game. Kristian Khenkel is a pretty good scorer, as shown by his 13 (4+9) points, but his main feat is the be the only Dinamo defenseman with a positive rating, with a plus-2. And this is while playing eighteen minutes and a half in a team with an accumulated goal difference of 48! Kirill Kaprizov is only 21 years old, yet the upcoming KHL All-Star Game will be the fourth in his career. And it’s not a mere matter of favoring younger players, he is one of the League’s top talents and deserved all of his All-Star Game participation with his solid play. No matter the team he plays with, be it Metallurg Novokuznetsk, Salavat Yulaev, or CSKA: Kaprizov is the face of the Kontinental Hockey League. The third Lokomotiv representative at the All-Star Game, Andrei Loktionov will have his debut in Kazan. The Lokomotiv center is currently leading his team for points scored. The IIHF World Championship and Stanley Cup champion is also the most-iced Lokomotiv player and was called twice to the Russian national team in the Euro Hockey Tour. The Finn forward got back to Vityaz after spending a year in North America and is on fire again. Miro Aaltonen is going to repeat his numbers in his latest KHL season at least, as he already scored 38 (18+20) points (in the 2016/2017 season he had 44), meaning that he is his team’s top scorer. The Czech Republic got another representative at the KHL All-Star Game in the person of Vityaz’s forward Michal Repik. He was traded to Vityaz right before the transfers deadline and was one of the top scorers for Slovan. The one-two punch of Robert Rosen and Eric O’Dell is pushing HC Sochi to the playoffs. The Swedish-Canadian dynamic duo scored a significant portion of their team’s points. However, O’Dell has a small advantage over his teammate on goals scored. For Igor Nikitin, the event in Kazan will be his second straight KHL All-Star Game. From time to time, his CSKA looks unbeatable: The Red Army is leading the League’s standings and did not allow a single goal in either of the latest four matches. Moreover, they will have the biggest delegation among the Tarasov Division teams.